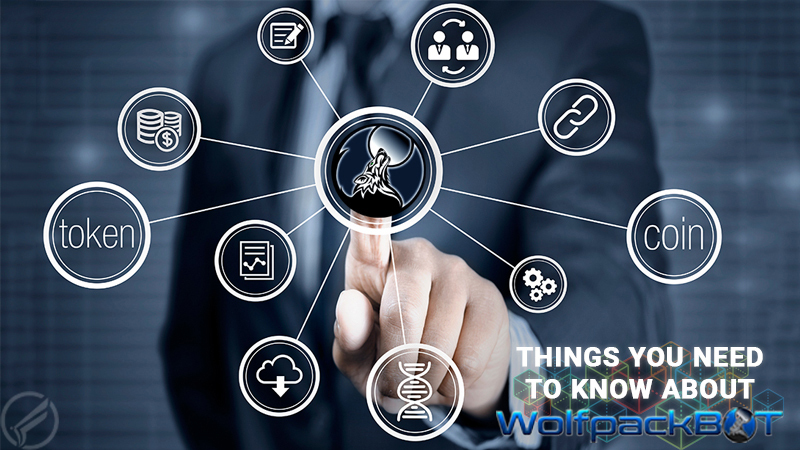 Cheetah Africa is a non-profit that promotes the adoption and use of advanced technologies like the blockchain to see that Africa rises from underdevelopment. It aims at being the pool of African startups and innovations, providing support structures for African startups and ideas that will be needed for global relevance. Several organisations all around the world are looking for a platform to collaborate with African start-ups, and Cheetah Africa would provide that. 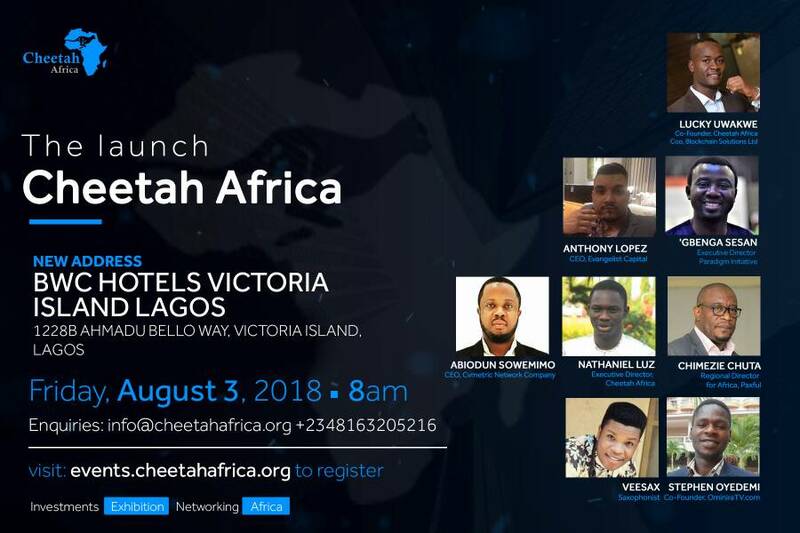 The launch is set to happen on August 3, 2018, in Lagos, Nigeria, with prominent speakers and venture capitalists such as Lucky Uwakwe, Co-founder of Cheetah Africa and COO, Blockchain Solutions, ‘Gbenga Sesan, Executive Director, Paradigm Initiative, Ayo Daniels, The Lighthouse, Olusola Amusan, Corporate Citizenship Manager, Microsoft, Anthony Lopez CEO, Evangelist Capital, Chimezie Chuta, Regional Director, Africa, Paxful, Sowemimo Abiodun Alex, CEO CvMetric Network Company, Stephen Oyedemi Co-founder, OminiraTv and Nathaniel Luz Executive Director of Cheetah Africa. 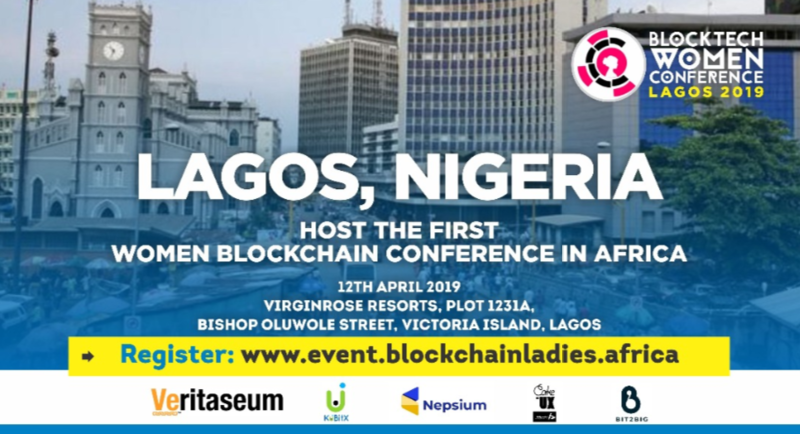 Discussion at the conference will entail talks about unleashing the potentials of Africa, the potentials of blockchain technology and the role of Fintech companies. At the event, there will also be funding for a number of business ideas in Africa.